North Central Minnesota Basic Apple, Pear and Plum Spray Program. 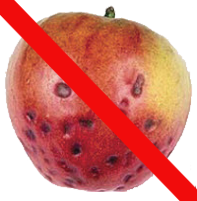 Are you looking for quality fruit this year? If so, you need to start your spray program by May 1st! When we got started growing Apple trees we were in desperate need of a good spray program. 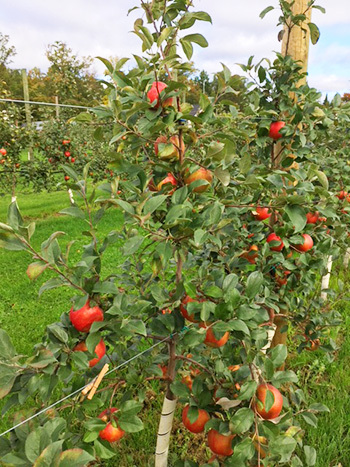 We worked with many Minnesota Apple Growers to come up with a simple approach to spraying our trees. After 15 years of growing and tweaking our spray program we decided to share our knowledge with our customers and offer them the products we use to be successful. Fungicides, Insecticides, Fertilizer’s, Safety Equipment, Sprayers and Tree protection and more. It is a roadmap to success! We will have our products available from April 15th through May! 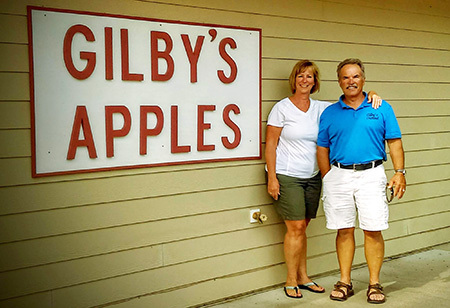 Call Us 218-670-0561, or come to Gilby’s – your one stop location for all your fruit tree needs. To ensure you have the best products and equipment to grow healthy trees & fruit, check out our line of products below. These must be picked up at Gilby’s in the spring!